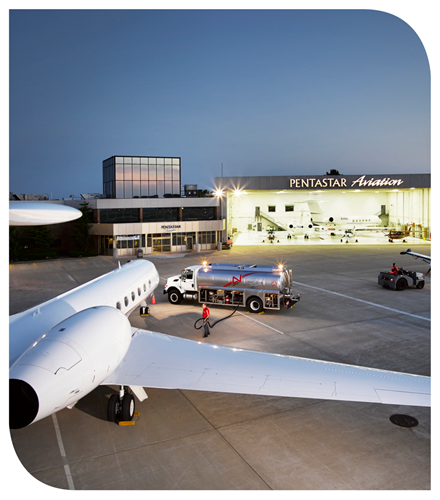 For more than 50 years, Pentastar Aviation has been a leader in the world of private aviation by providing an unparalleled travel experience to our customers. The premier aviation provider in Southeast Michigan, servicing both regional and global travelers from our Executive Terminal Operation (ETO) at Oakland County International Airport in Waterford, Michigan, we offer a wide range of aviation services designed to satisfy the diverse requirements of both individual and corporate aviation customers. Pentastar Aviation boasts a rich history. 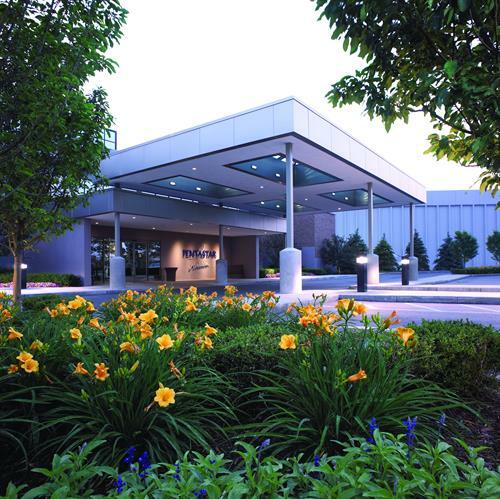 Established in 1964—originally as the internal flight department for the Chrysler Corporation—Today, under the ownership and nearly century-old family legacy of Edsel B. Ford II, we provide aircraft management, advisory services, aircraft maintenance, avionics services, interior services, award-winning FBO services, industry-leading Fivestar® Gourmet catering, and private jet charter operated through Pentastar Aviation Charter, Inc.